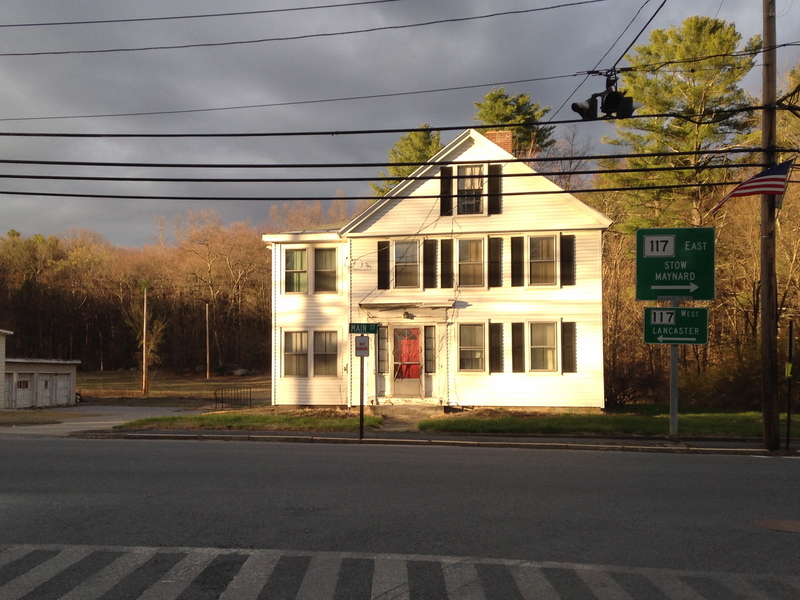 Bolton Center Historic Neighborhood Blog | A community forum concerned with preserving the historic village center of Bolton, Massachusetts. This short video contains a collection of aerial photographs featuring fall foliage in Bolton. See if you can identify all the locations! In a dramatic split vote, the Mass Gaming Commission this afternoon decided 3-2 to provisionally award the single available slots casino license offered up by the state to the Plainville/Penn National proposal over the Leominster/Cordish proposal. A third proposal under consideration, Raynham, received no votes. The Commission had earlier conferred surrounding community status to Bolton, citing the “significant and adverse traffic impact” to the town if the Leominster casino were to be approved. 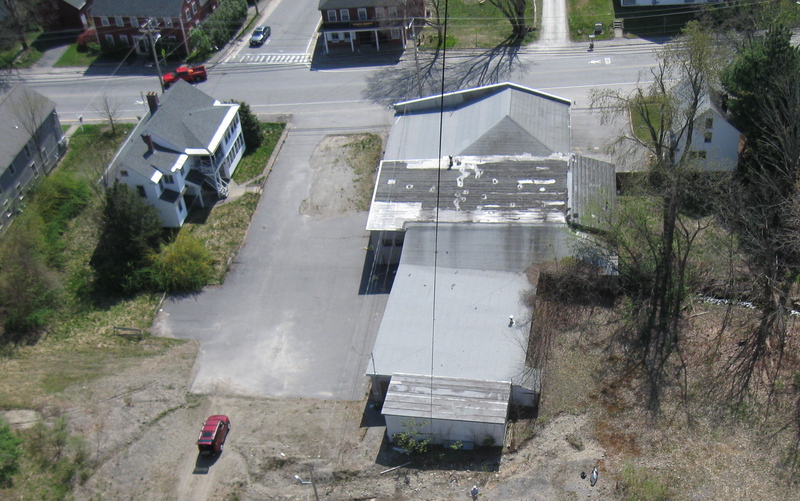 As a result, the town was able to negotiate an impact agreement with the casino developer that would have provided some monetary and services compensation in recognition of the expected traffic and public safety impact. Conservative estimates suggested that a Leominster casino would have added more than 500,000 vehicle trips annually through town on a road already in failure mode during peak commuter hours. 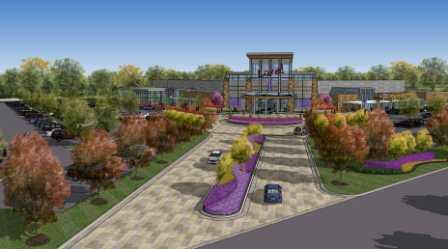 In our opinion it is very good news that the casino will be located in Plainville and not Leominster. Update on the slots casino hearing: Due to weather, the Massachusetts Gaming Commission has rescheduled the hearing originally scheduled for this Thursday at 5:30 p.m. (see previous post). It will now be held Tuesday, January 28, at 5:30 p.m. at the Leominster City Hall. 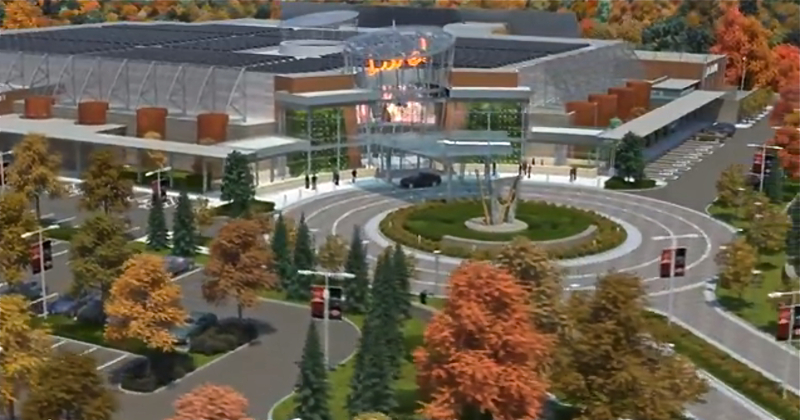 Have something to say about the Leominster casino proposal? The Mass Gaming Commission is inviting public input in an open hearing to take place in Leominster tomorrow, Tuesday, December 3, from 4 p.m.-6 p.m. (longer if necessary) in Leominster’s City Hall. See full hearing notice here. 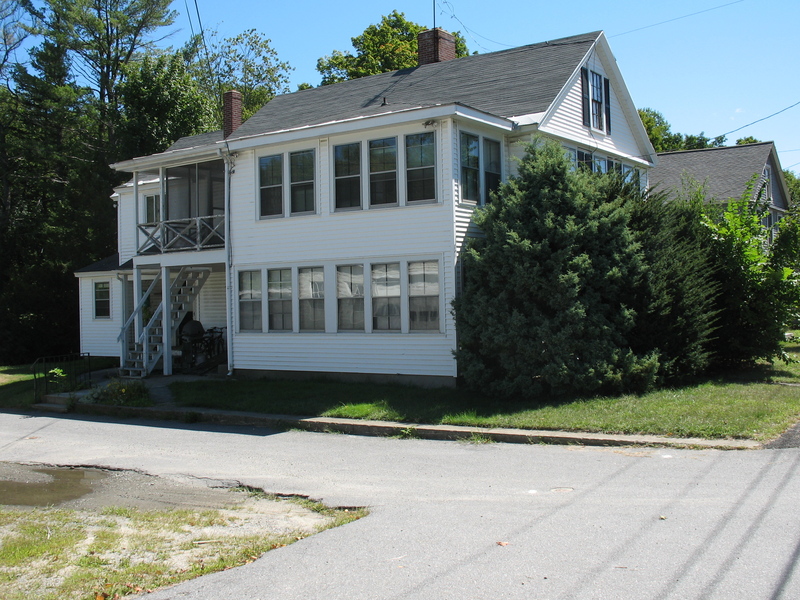 This may be one of the last opportunities available to let the Gaming Commission know how you feel about having a casino potentially located just off Route 117 at the junction of 190 in Leominster. The Commission will soon be deciding which of three slot casino proposals will be awarded a single available license. The decision is expected within the next few weeks. The Leominster slots casino proposal is competing against proposals for casinos located in Plainville and Raynham for the license. Local support—or lack thereof—will play a role in the Commission’s decision. Bolton recently rejected an “our offer or nothing” impact agreement put on the table by the Leominster casino developer, and instead sought a “surrounding community” designation directly from the Gaming Commission in order to strengthen its position in working a more favorable deal. Last week the Gaming Commission ruled in favor of Bolton’s petition (despite developer opposition), citing the “significant and adverse affect” of casino related traffic on Route 117. The Commission’s traffic consultant indicated that it was possible that “20% or more” of the casino traffic would use Route 117 in Bolton. The result (if the percentage of casino traffic using Route 117 is only 20%) would be potentially 500,000 additional vehicle trips through town annually. The Board of Selectmen has 30 days to negotiate an impact agreement with the potential casino developer or face arbitration. 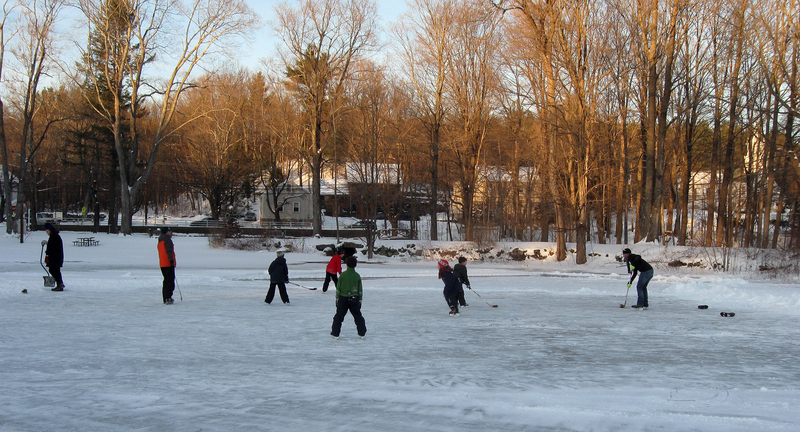 THREE EVENTS ON DECEMBER 1 WELCOME THE HOLIDAYS AND CONCLUDE BOLTON’s 275th CELEBRATION! DON’T MISS THEM! 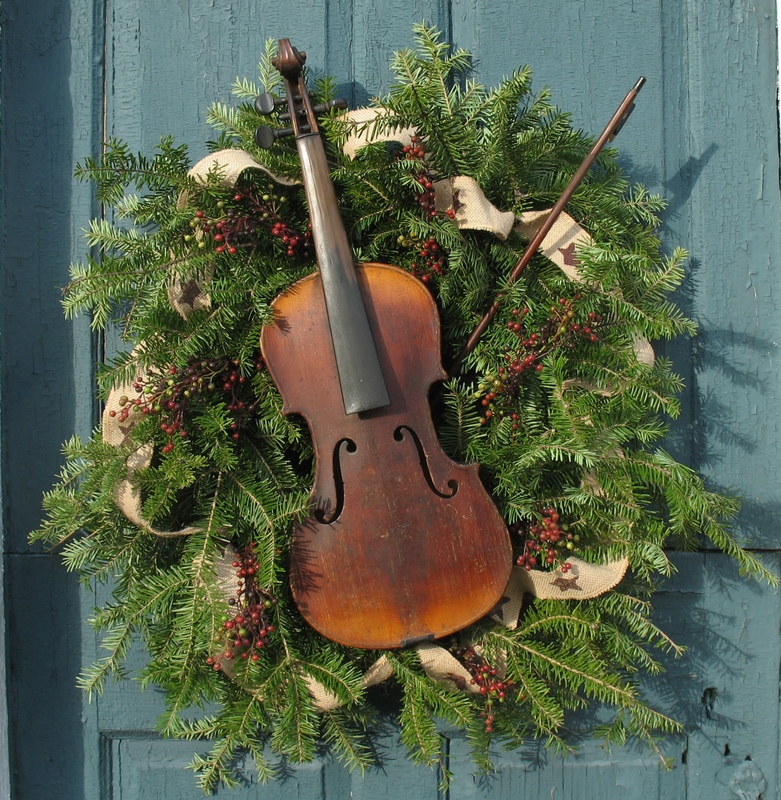 11th Annual Wreath Festival: Noon until 5 p.m., Bolton Historical Society, 676 Main Street. Enjoy and bid on gorgeously decorated wreaths by Bolton artists and organizations. The Brownies will sing festive carols at 2:30 p.m. Historic House Tours: 1-4 p.m. Fourteen of Bolton’s most historic homes, some never open to the public before, welcome you for a free, self-guided holiday house tour. 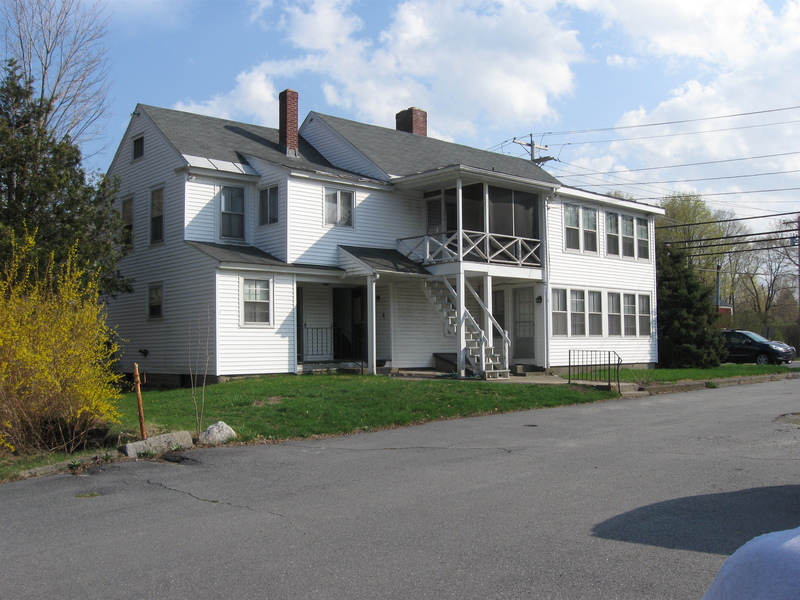 Pick up maps and register at the Historical Society, 676 Main Street. Gala Tree-Lighting and Santa Visit: 5 p.m , on the old town common outside Davis Hall at First Parish, 673 Main Street. A brass quartet and vocal soloists provide holiday music to set the mood before the hundreds of lights on the “Freedom Tree” are illumined. Then Santa arrives and will visit with children in Davis Hall while refreshments are served.